Documentary about Kris Hallenga as she battles terminal breast cancer and campaigns to make sure other young women and their doctors are made more aware of the risks. When Kris Hallenga was diagnosed with aggressive, terminal breast cancer at the age of 23, she decided to channel her fear and anger into changing the way young women, the medical profession and the rest of the planet see and treat breast cancer in young women. This film is about the sheer strength, passion and indomitable spirit of Kris Hallenga as she battles her illness and tirelessly promotes her charity CoppaFeel! - an energetic and fearless awareness-raising campaign dedicated to making sure other young women and their doctors are made more aware of the risks. Kris Hallenga is an inspirational young woman on a very personal mission. This is the film of her life-enhancing fight against cancer and her life-saving campaign to battle public ignorance. 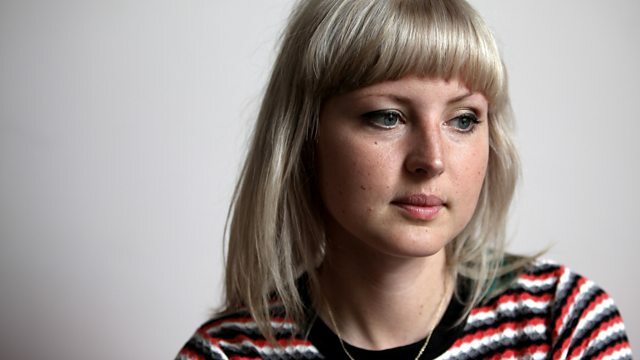 BBC Ouch Blog: Cancer - What Should I Say?